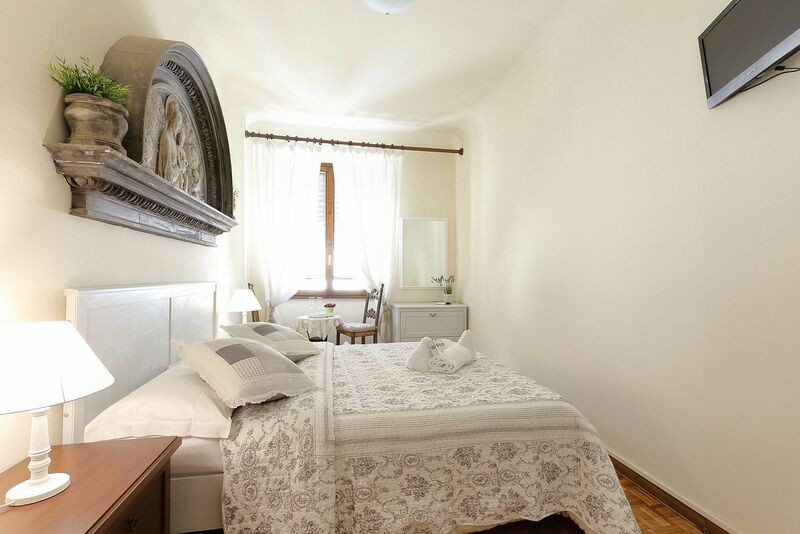 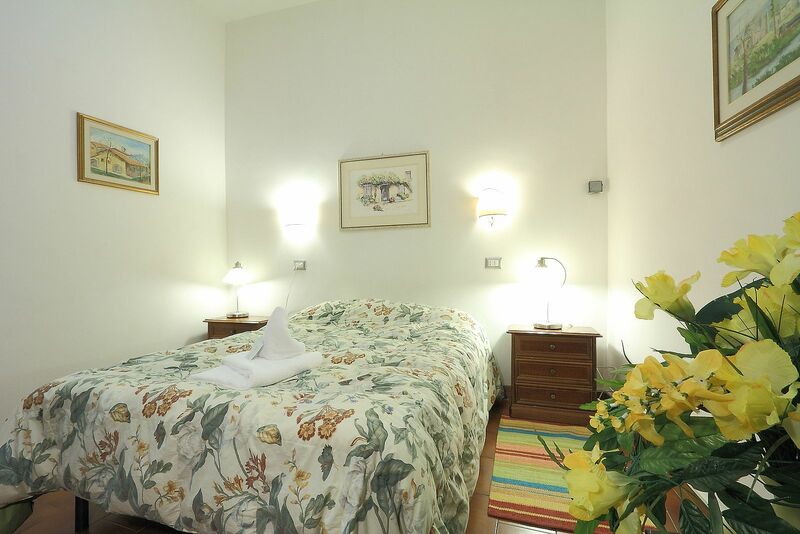 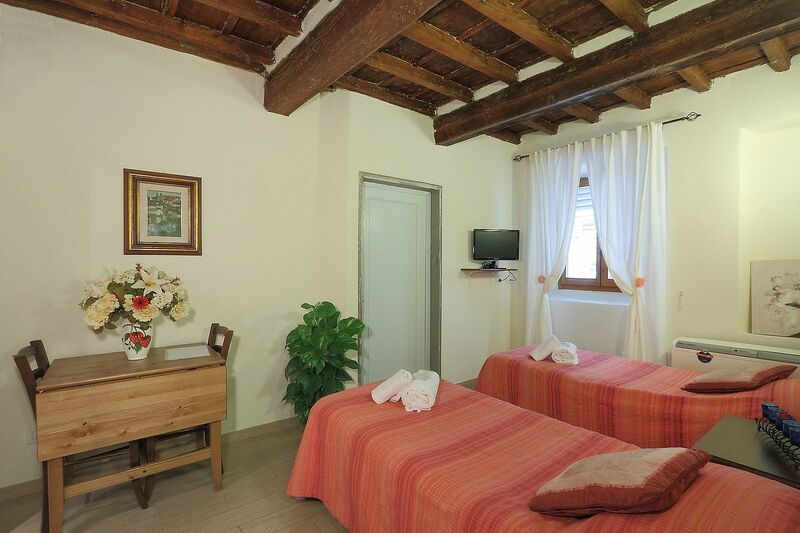 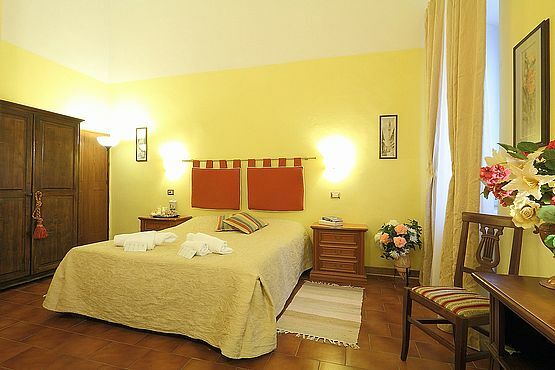 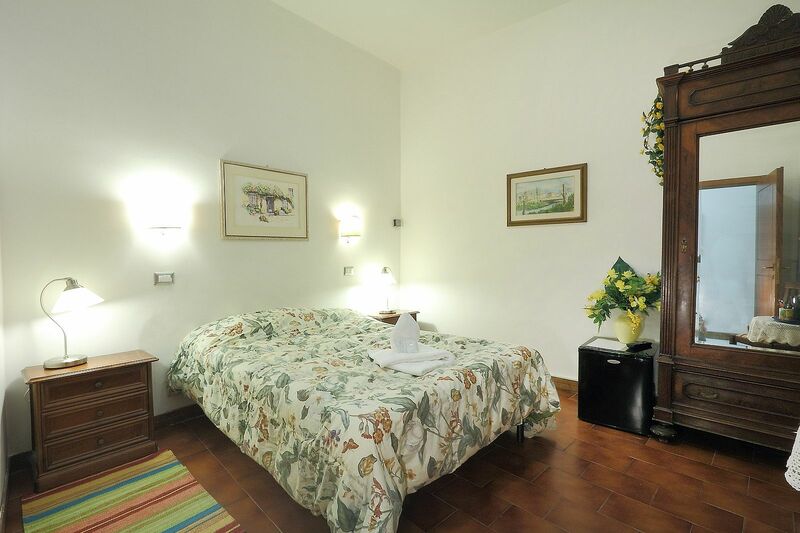 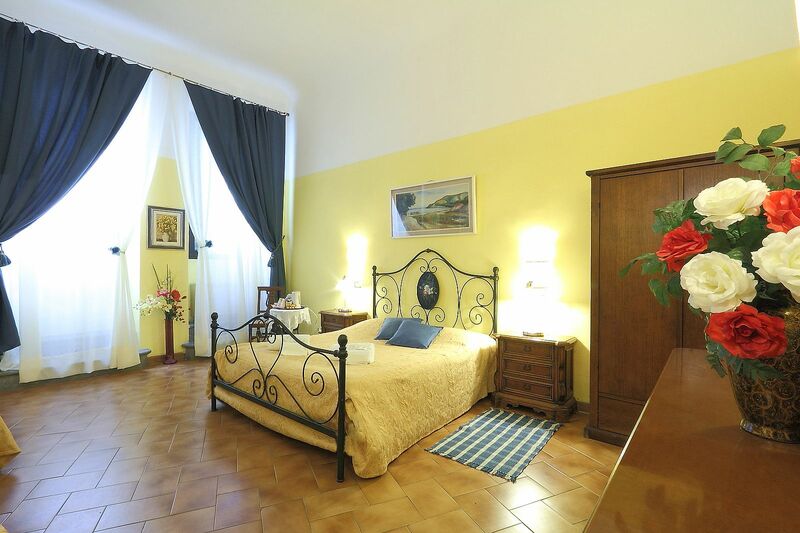 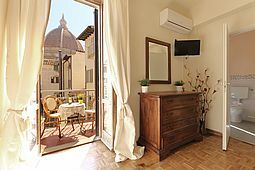 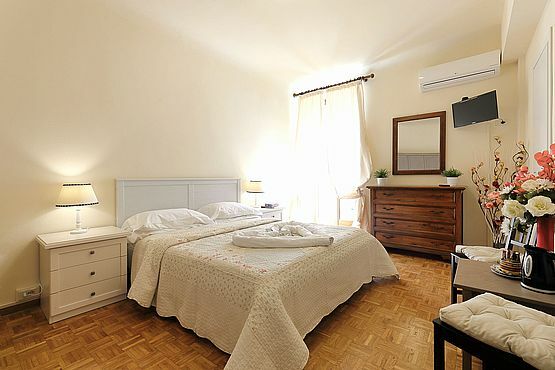 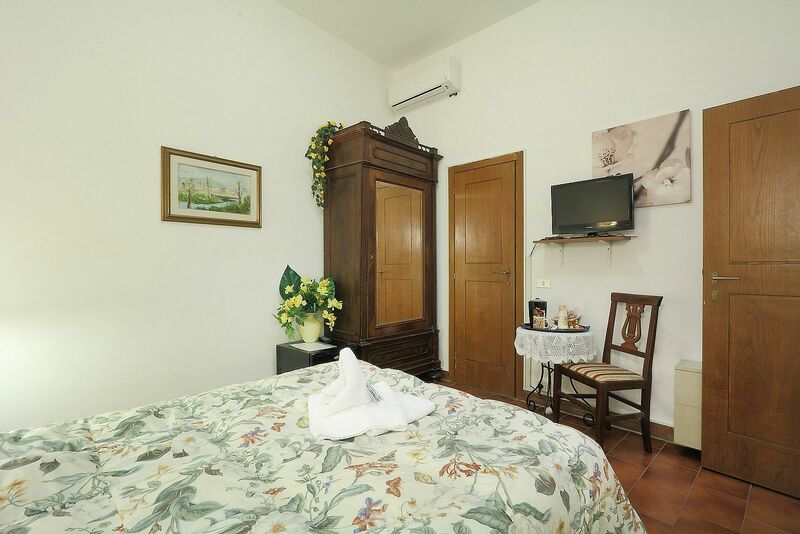 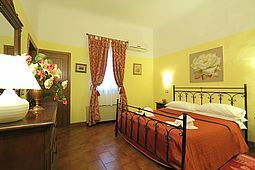 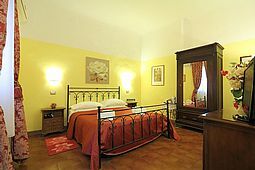 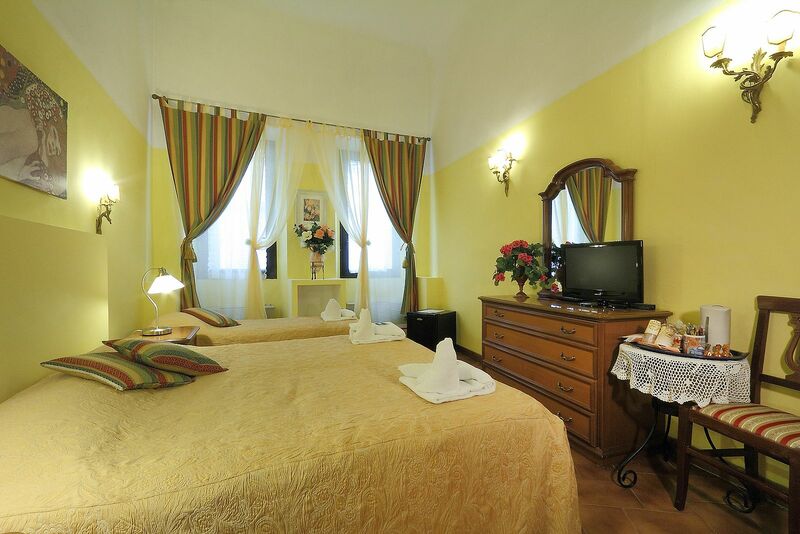 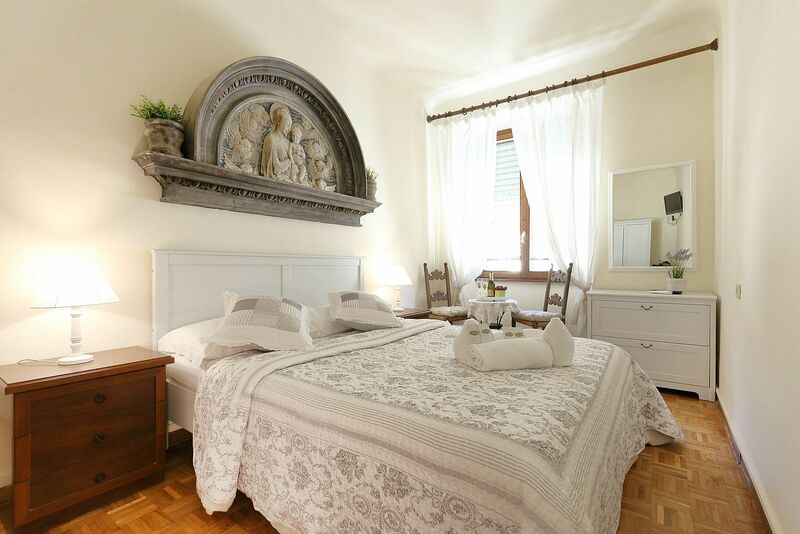 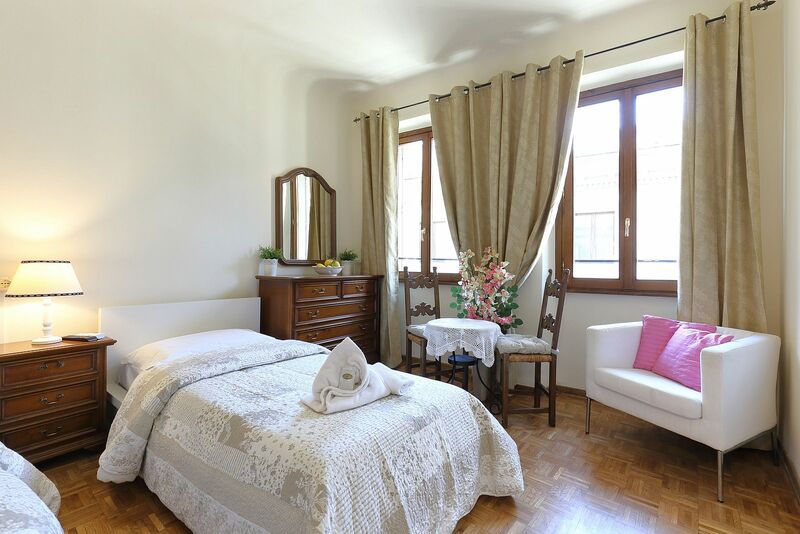 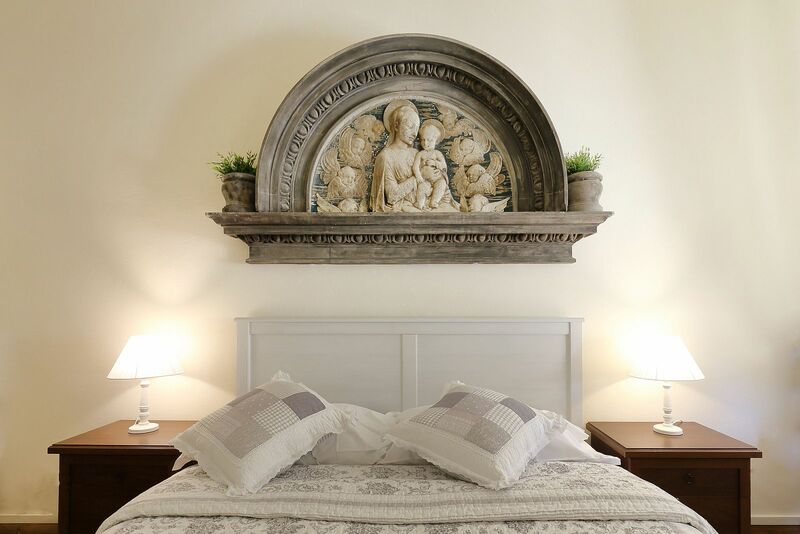 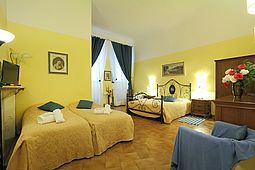 Our rooms are furnished in traditional Tuscan Style, comfortable and full of light, they are supplied with all the comforts and conveniences of modern life. 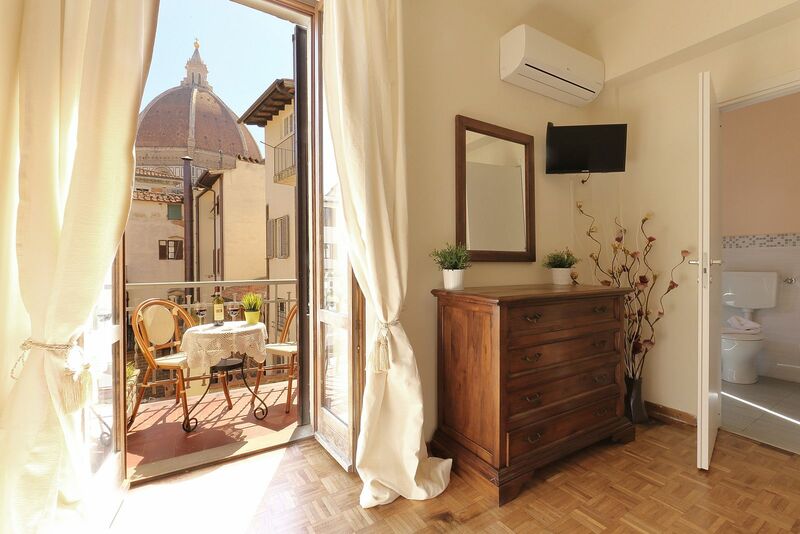 Private bathroom, TV, air conditioning, hair dryer and tea and coffee making facilities in every room are just some of the comforts you will find during your stay at Guest House Bel Duomo. 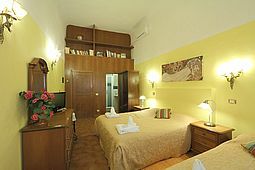 Room on the first floor, with large skylight but no window. 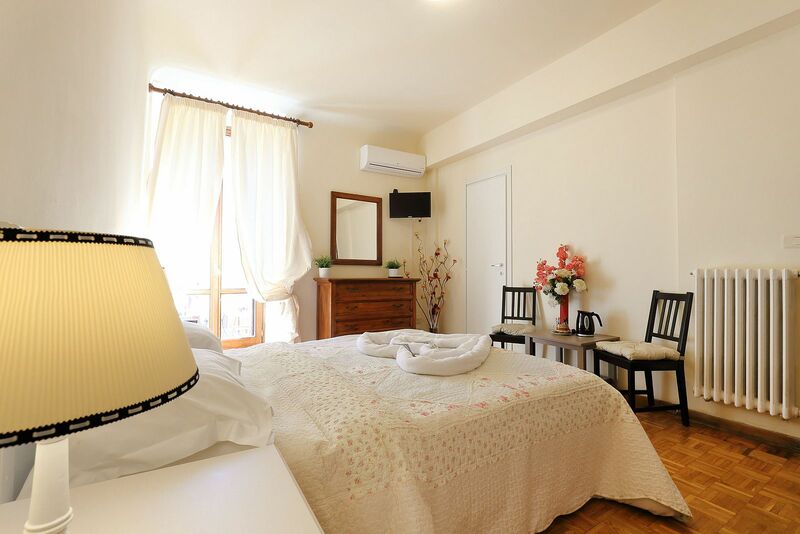 Heating or Air Conditioning, Daily cleaning, TV LED 22, mini fridge, kettle + tea, coffee, Private External Bathroom situated 5 metres away from the door of the room on the other side of the reception desk with WC, shower, Hair dryer. Discounts offered for breakfast at a nearby café and in local restaurants. Available with double bed or tinw beds. 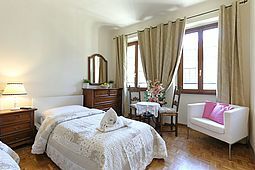 Situated on the first floor of our building, with ensuite bathroom. 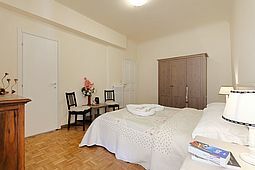 Heating or Air Conditioning, Daily cleaning, TV LED 24, mini fridge, kettle + tea, coffee, Private Bathroom with WC, shower, Hair Dryer. 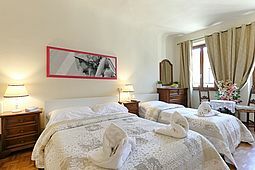 Discounts offered for breakfast at a nearby café and in local restaurants. Situated on the third floor of our building, with ensuite bathroom. 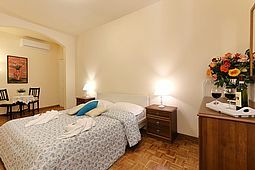 Bathroom with WC, shower, Hair Dryer, Heating or Air Conditioning, Daily cleaning, TV LED 22, mini fridge, kettle + tea, coffee. 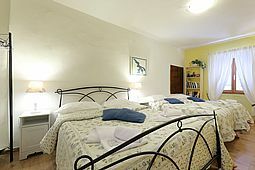 Discounts offered for breakfast at a nearby café and in local restaurants. 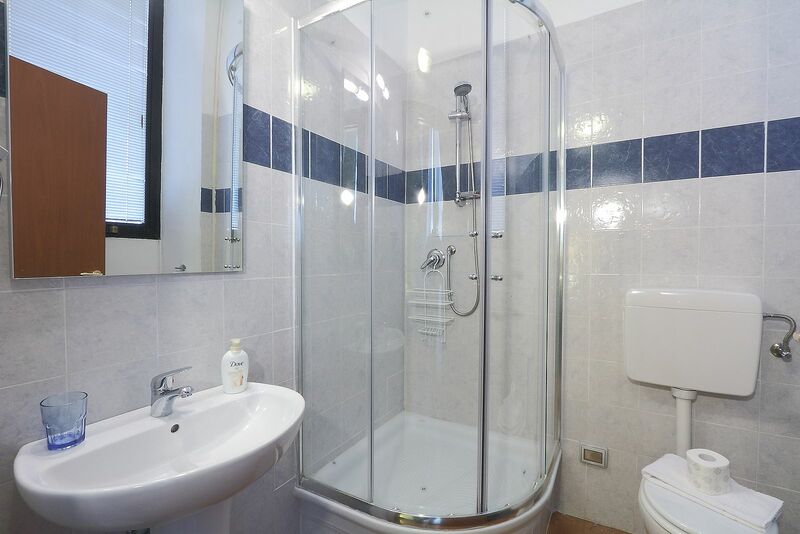 Situated on the first floor, with ensuite bathroom. 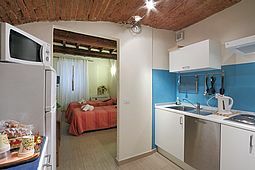 Bathroom with WC, shower, Hair Dryer, Heating or Air Conditioning, Daily cleaning, TV LED 22, mini fridge, kettle + tea, coffee. Situated on the third floor, with Private External Bathroom. 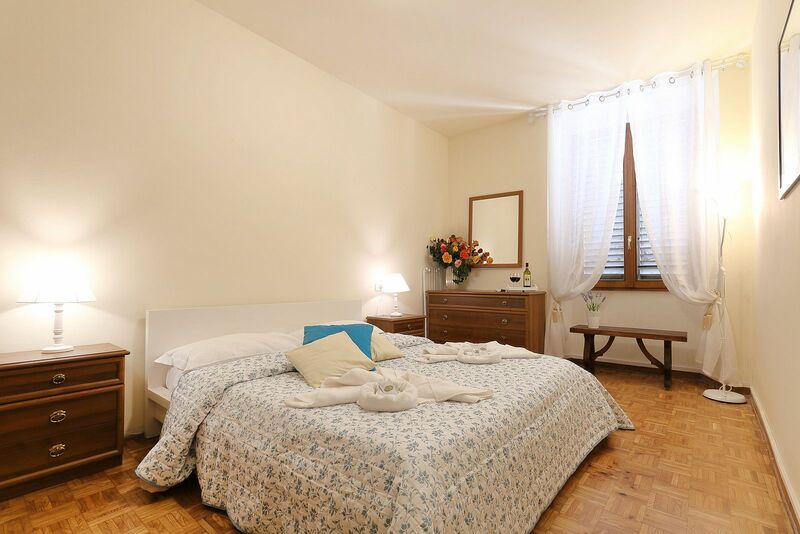 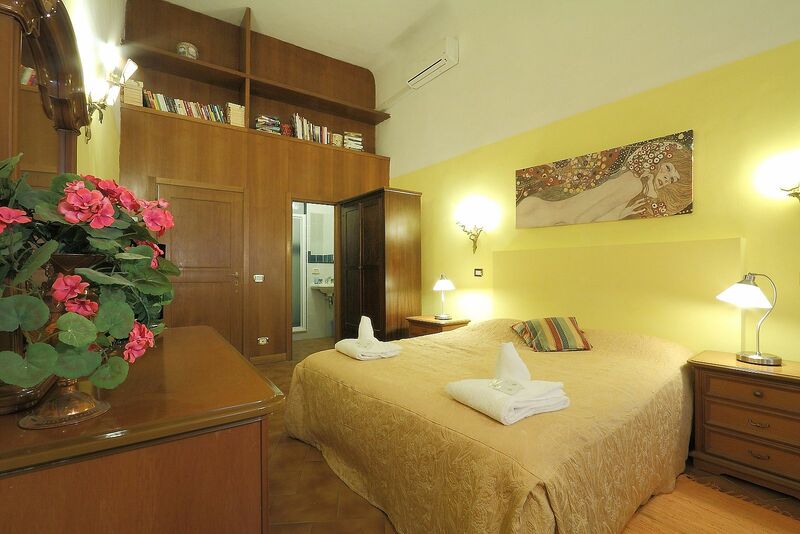 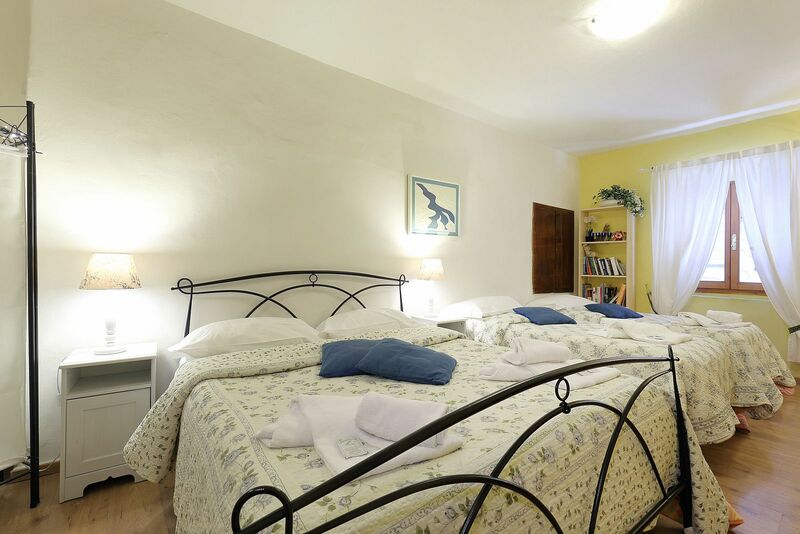 Situated on the first floor or on the mezzanine level of our building, with Private Bathroom.